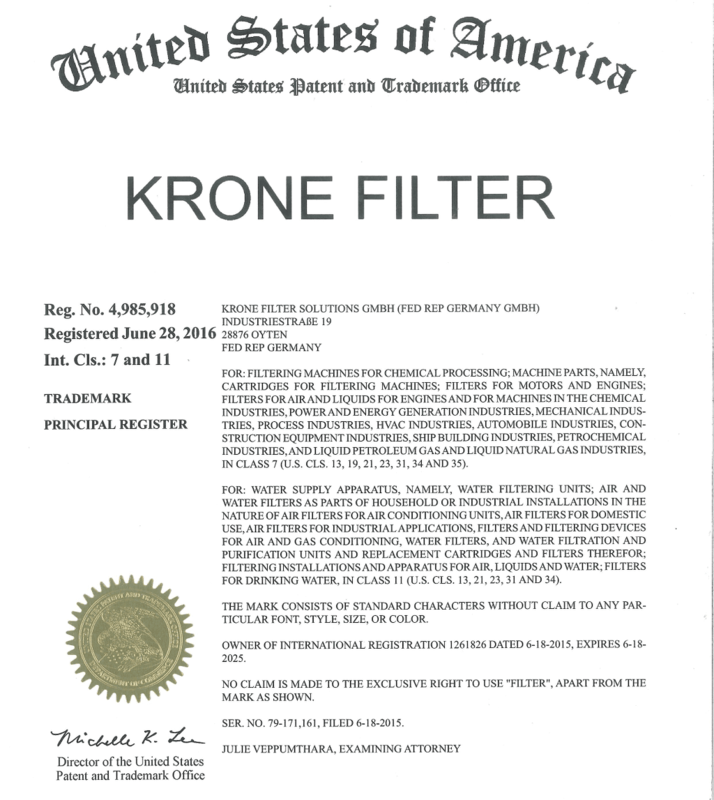 The KDF duplex filter can be used universally as a coarse and fine filter on the suction or on the pressure side. 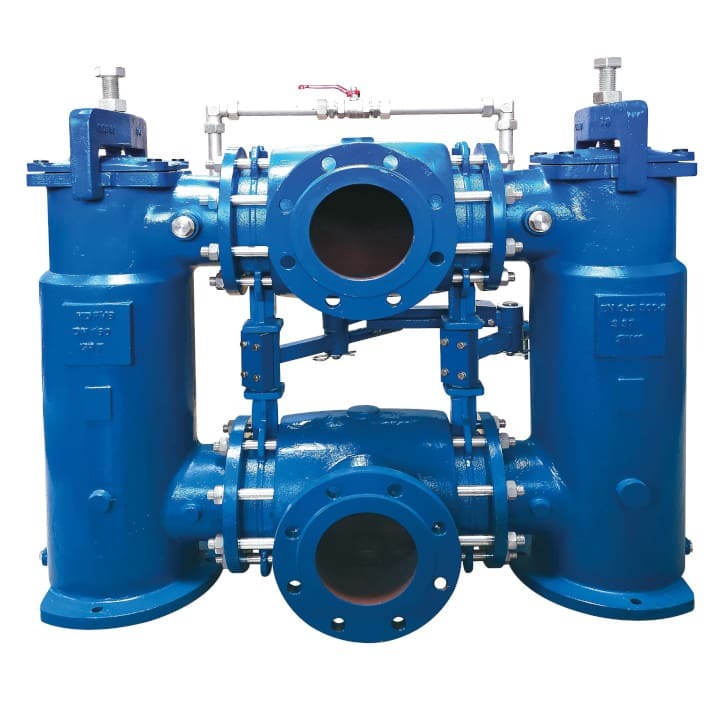 Filter operation is maintained without interruptions during the cleaning phase. 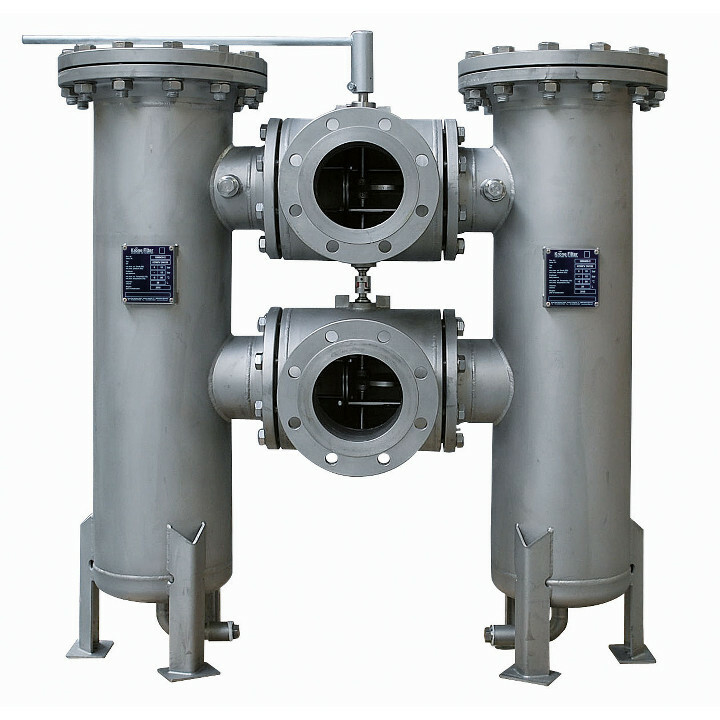 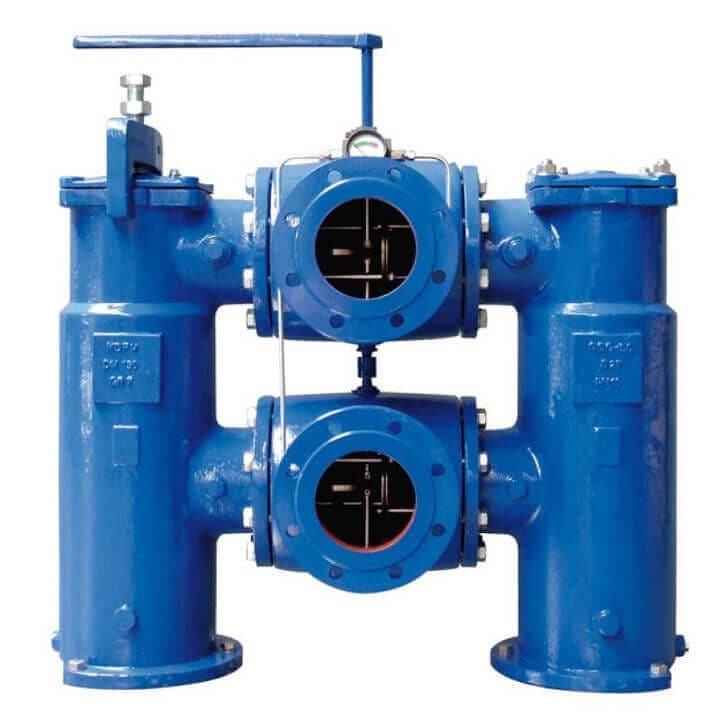 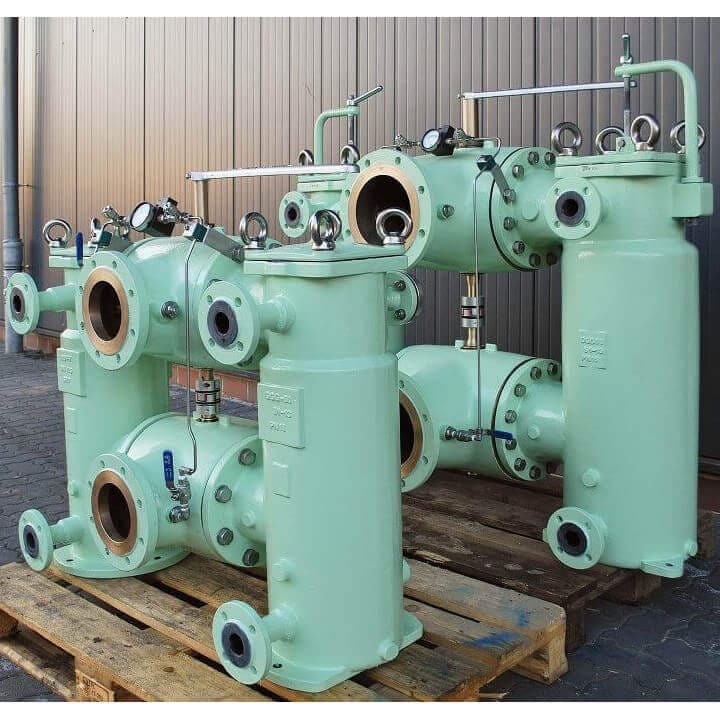 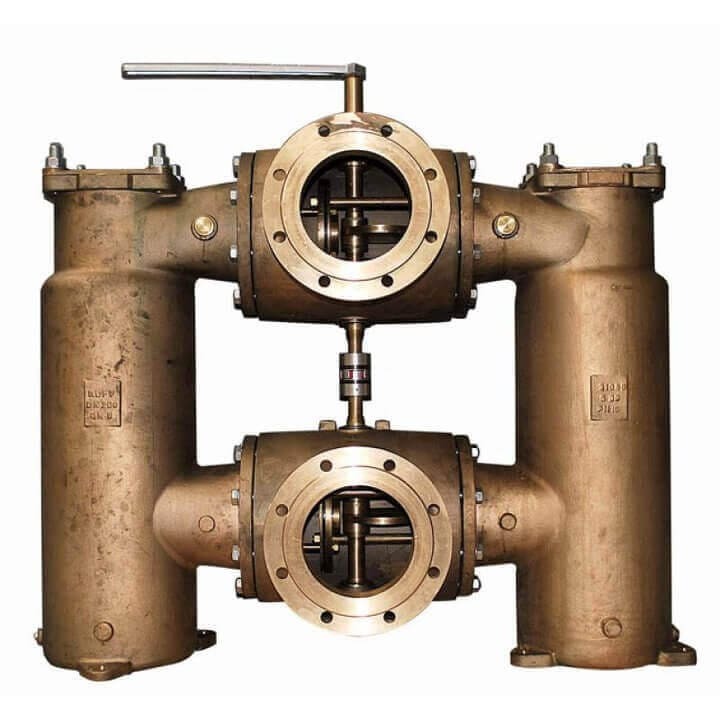 The double filter is cast as one part consists of two identical single filters which can be operated alternatively or in parallel via a changeover fitting. 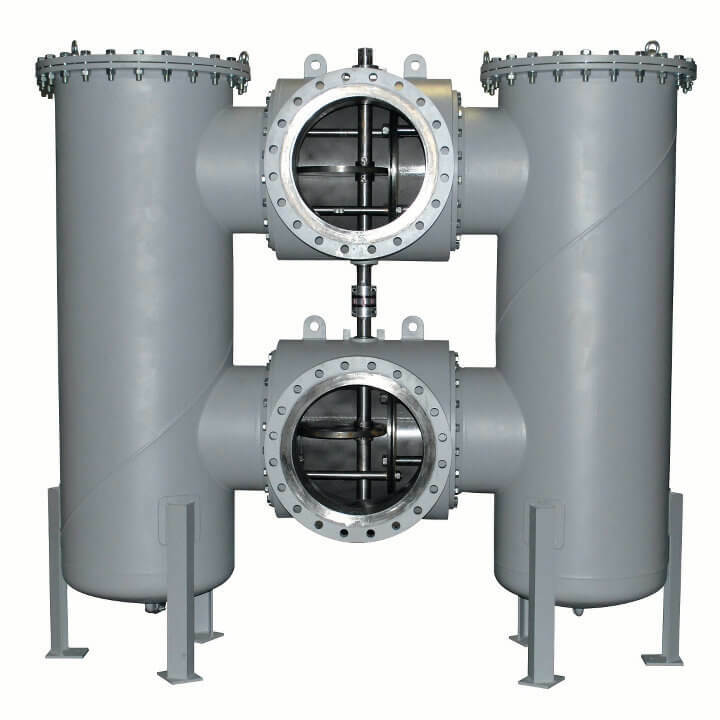 The single filter consists of a cast or welded body, cover and filter insert. 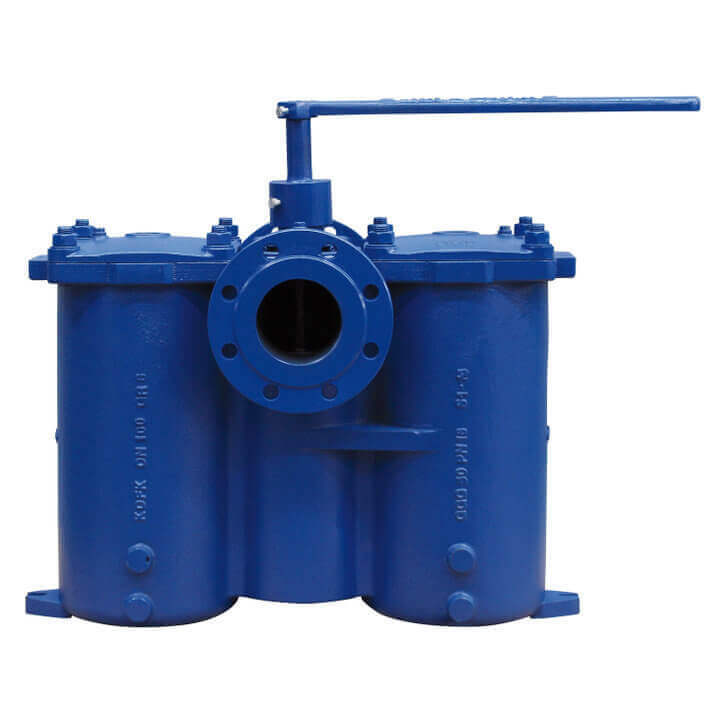 The filter insert is a basket strainer made of perforated sheet metal covered with a mesh made of different materials and mesh sizes. 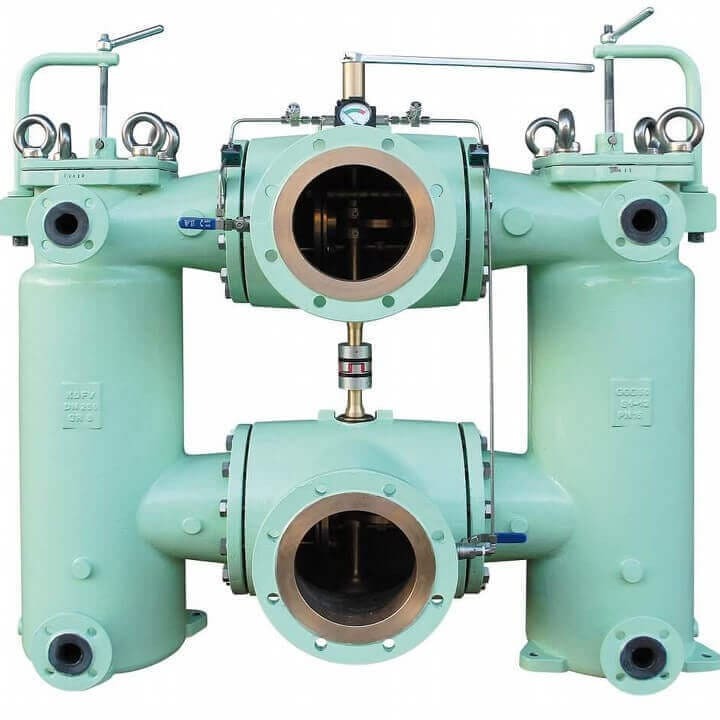 The medium to be filtered enters the filter from above, generally flowing through the insert from the inside outward. 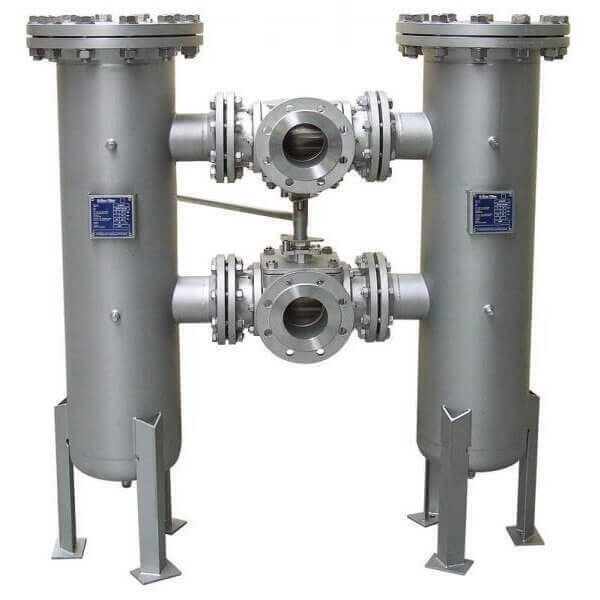 Impurities are caught in the strainer insert, accordingly.